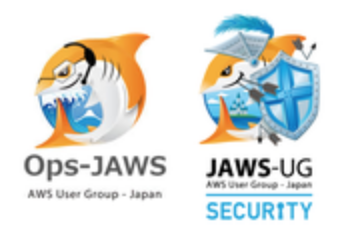 Ops-JAWSとSecurity-JAWSの　合　同　開　催　!! AWSの運用系トピックスについて語り合う会 Let's Discussion ! Let's share best practice each other !